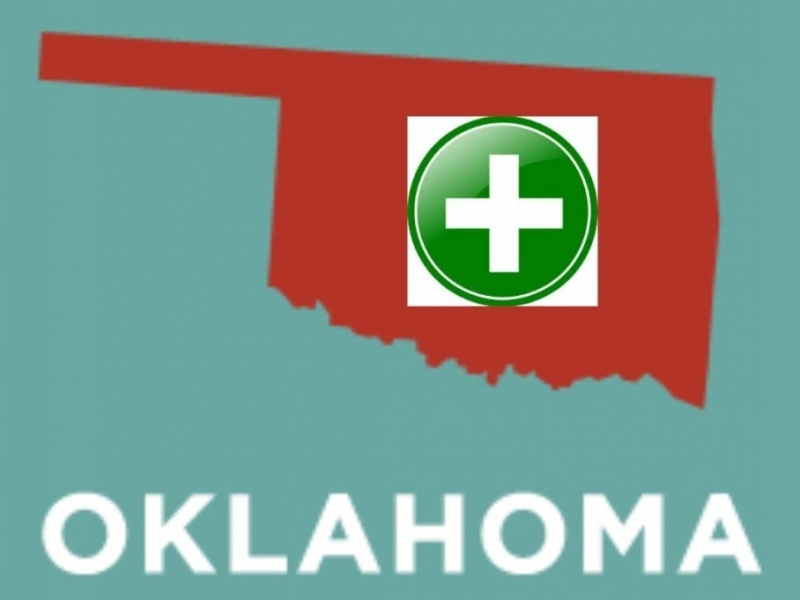 Oklahoma Voted to Legalize Medical Marijuana. Voters in Oklahoma on Tuesday elected to legalize medical marijuana, which makes the state the 30th to allow the use of cannabis for medicinal purposes. With 92 percent of precincts reporting, 56 percent of voters supported medical marijuana, while 43 percent opposed it. A 2017 review of the research, from the National Academies of Sciences, Engineering, and Medicine, found that marijuana is a promising treatment for chronic pain, chemotherapy-induced nausea and vomiting, and multiple sclerosis. The evidence of marijuana’s efficacy for other medical conditions is weak. That’s not necessarily because pot is ineffective for treating those conditions but because supporting research is simply nonexistent or lacking. One big reason for this is that, federally, marijuana remains illegal for any purpose. For years the federal ban has imposed harsh regulatory hurdles on research about pot — in large part allowing studies about marijuana’s risks but not its benefits. That’s made it difficult for researchers to gain a better grasp of the drug’s potential medical benefits. Despite the limited research, 30 states, including Oklahoma, have now moved forward with medical marijuana, buoyed by popular support for cannabis’s medical use and growing evidence that it provides at least some relief for patients.